Ani and Lisa Thiel weave their magical vocal harmonies to the Celtic Goddesses of earth and sky. Harp, guitar, vocals, ancient flutes. SKU: CD0020. Categories: showdate, CD. Tag: __0020. to the Earth and to the ear. a healing balm in a stressed out world. “Put on your wings and go, if you can fly this high! subscribe to receive occasional news from Ani with store discount coupons and free music. 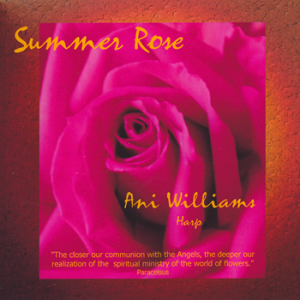 Harpist, singer, songwriter, author, sound therapist & pilgrimage guide. Ani is world-renowned for more than two-dozen albums of original music based on ancient spiritual traditions. 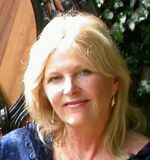 She has done seminal work in the study of sound, the relationship between musical tones, the human voice and healing.